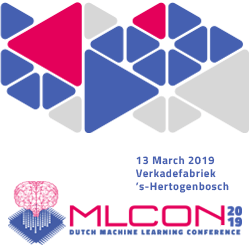 The Dutch Machine Learning Conference brings together industrial and scientific specialists who are applying ML techniques in high tech domains, or are interested in doing so. 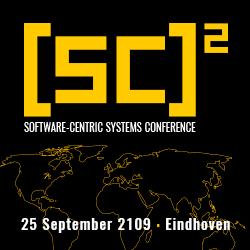 The annual conference with a focus on high-end system engineering and disruptive mechatronics. 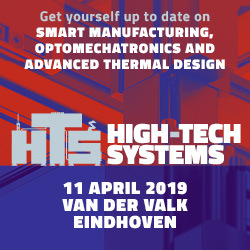 This years conference covers the following topics: Smart Manufacturing, Optomechatronics, and Advanced Thermal Design. 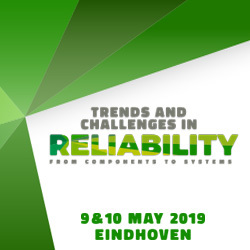 In two days, presentations about various aspects of reliability in system and product development will be presented and discussed. 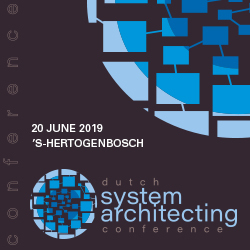 Experience is an important factor, but the system architect can also learn a lot from his peers. Exchanging lessons learned from successful and failed development cases is invaluable to sharpen his mind. 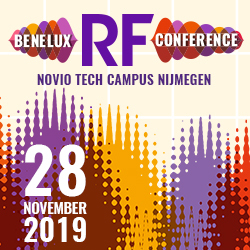 The leading software engineering conference in Europe for sharing best practices in the crucial and strategic discipline of complex software development. 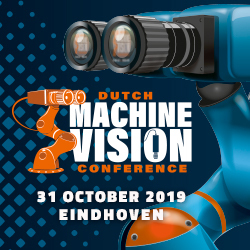 This conference focuses on trends in machine vision technology and offers a strong programme of presentations on various subjects.